The town Aguas Calientes, also known as Machu Picchu Village, is where the busses depart to go to Machu Picchu. Belonging to the company Consettur Machupicchu SAC and equipped with a modern ecological design that allows the passenger to travel comfortably during the 20 minute ride up to the sanctuary, the shuttle runs from 5:30am and goes up in a zigzag through the middle of the cloud forest. 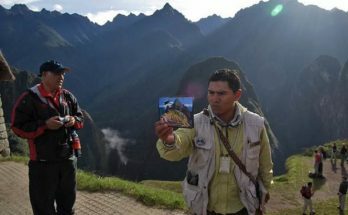 Tickets may be purchased 7 days in advance via RESPONS (additional $3), and can also be purchased at the ticket booth in the village of Machu Picchu, near Essalud. Furthermore, buses depart constantly, so you do not need to stand in line for a long time. It is important to note that children are considered between the age of 5 and 10 years and 11 months. Domestic students must be between the age of 11 and 16 years and 11 months or 17 years and older – presenting their current student ID. 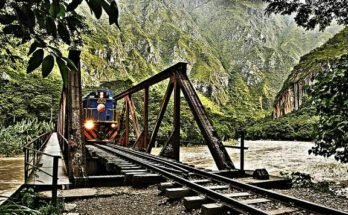 A train ticket from Cusco (or Ollantaytambo) to Aguas Calientes must be purchased in advance as tickets sell out quickly. The two railroad companies are called Peru Rail and Inca Rail, and both offer different types of services depending on the train. Peru Rail operates from both the Poroy train station (30 minutes from Cusco) and Ollantaytambo train station (1 hour and a half from Cusco). Inca Rail only operates between Ollantaytambo and Aguas Calientes. From Poroy it’s approximately 4 hours by train to get to Aguas Calientes, and from Ollantaytambo approximately 1 ½ hours. 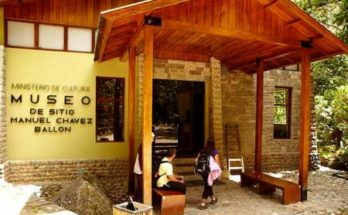 The first thing to do when planning your trip to Machu Picchu is buying tickets to the sanctuary. Only once the travel date to the Inca citadel is confirmed, we recommend you buying your train tickets. Peru Rail offers 3 types of trains. These are the Expedition, the Vistadome and the Bingham, the latter being one of the most luxurious trains in the world. 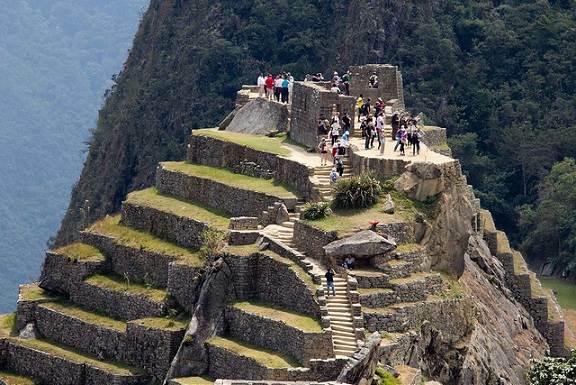 On the other hand, Inca Rail also offers 3 types: the Machu Picchu Train, the Inca Train and the Inca Princess. If you are Peruvian, Peru Rail offers an additional service, the local train, which despite having only a few amenities, is much cheaper, costing S/.20 per person for a return trip. Please take into account that Peru Rail only allows you to bring up to 5 kg of luggage per person, and Inca Rail 8 kg per person. Remember that at RESPONS we are happy to help you plan your trip to Machu Picchu; we can even pick you up from your hotel and bring you back, saving you some time and trouble so that you can fully enjoy your trip to Cusco.